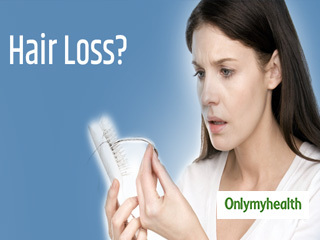 Hair Loss- Hair loss is a common concern among men and women alike and is triggered by a variety of factors from diet to your DNA’s composition. 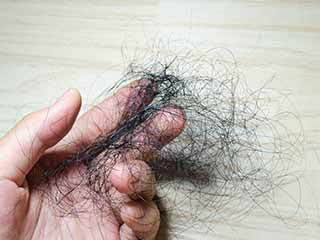 Being aware of your hair and the techniques in which you can best protect it will add longevity to your hair and your happiness. 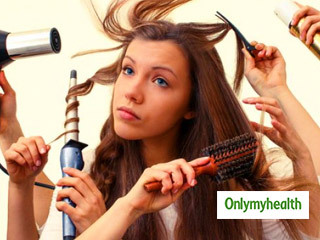 Discover information on the types of hair woes and find resolutions for them directly from the experts. 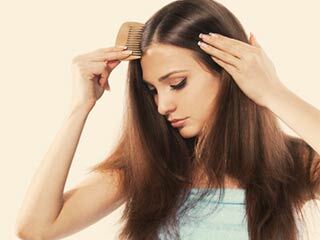 Here is another ingredient to fight hair fall- Garlic. 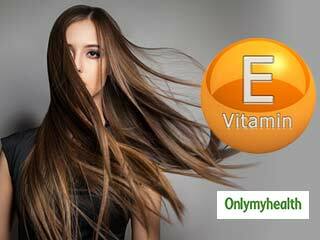 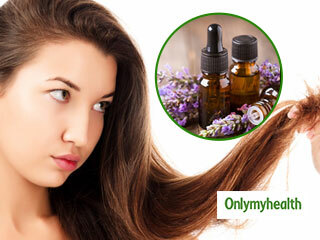 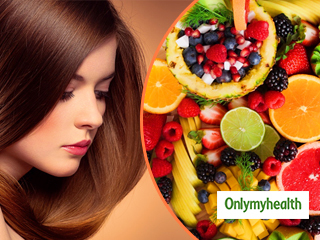 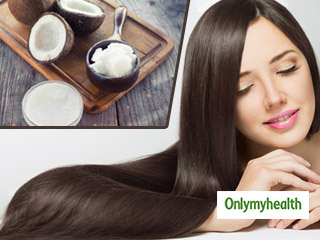 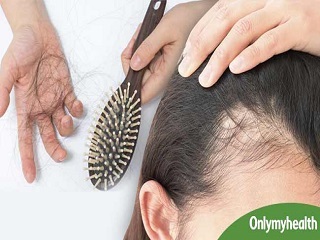 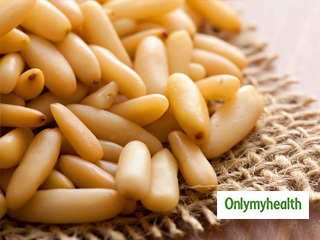 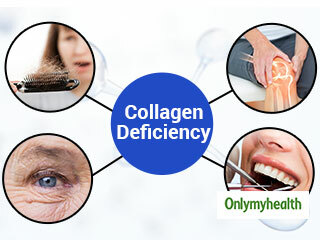 It contains certain ingredients which can help you fight hair fall and promote hair growth. 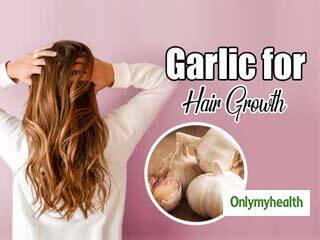 Know different ways to use garlic for hair growth.